Judge in Ohio ends state medical guardianship of Amish girl. A Judge in Ohio ends state medical guardianship on a twelve-year-old girl after her parents disagree with the authorities over the best course of treatment for her. Sarah Hershberger belongs to an Amish family from Homer Township in Medina County, Ohio. 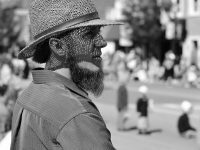 The Amish are a group of traditionalist Christians who generally stay away from the trappings of modern technology and dress simply in sober suits, with no garish colors or patterns. 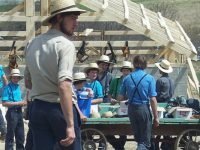 In Homer, most Amish families either make a living from farming the land or from carpentry, producing wooden furniture by hand. Sarah suffers from leukemia, and chemotherapy was what was recommended in her case, but her parents were concerned about the potential side-effects, such as infertility, and said no to radiation treatment – having children and raising them in their way of life is one of the responsibilities of the Amish family. They also believe that it is a blessing from God to be able to have a large family. The state took medical guardianship of the girl once she was diagnosed with the life-threatening disease and tried to force the girl to undergo cycles of chemotherapy for her cancer, but the family took her away and went abroad in 2013. They returned later, and fought the state's medical guardianship in court, saying that alternative therapies worked in her case and that she is no longer ill. At that time, the hospital where she was admitted to said she only had a year to live if medical treatment was not started immediately. However, her family was more trusting in God – they firmly believed that His will would be done. 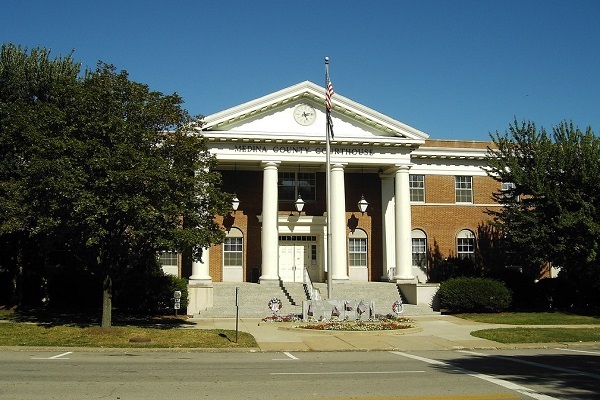 The case was presided over by Medina County Probate and Juvenile Judge Kevin Dunn, who ruled in their favor, ending the state's medical guardianship, while cautioning that although Sarah showed no signs of the lymphoma, which was the earlier diagnosis, after a visit to the family farm where he found her in hale and hearty spirits, healthy and actively working every day, she still had not recovered fully and the cancer could recur at any time. He added that her parents had a responsibility under Ohio state law to get treatment for her without delay. Maurice Thompson, who argued for the Hershberger’s, said that Sarah was a living example against the system of healthcare forced on American citizens by the Government. Can Trump Get The Amish Votes?